Our ever-changing assortment of premium, unique mermaid tails. 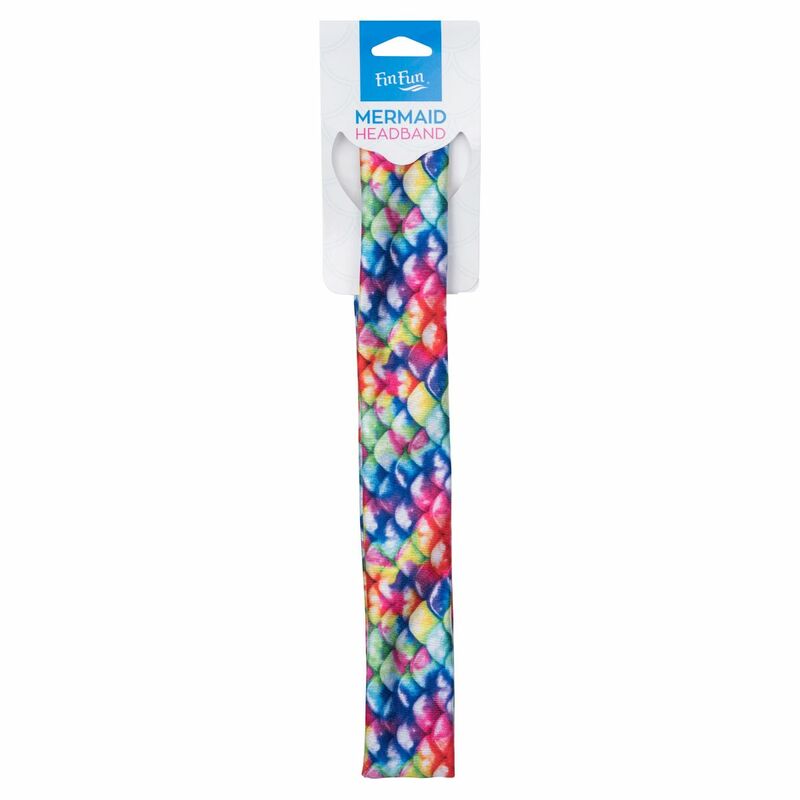 Mermaidens® tails for everyday use at the pool or beach. Dramatic scale patterns with bold 3D fins at the sides and back, just for adult mermaids & mermen! Everyone deserves to be a part of the MerWorld, even your toddler! Shimmery, eye-catching. Perfect pick for mermaid costumes. 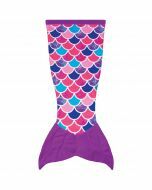 Design your own mermaid tail with our exclusive templates! 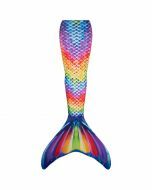 Our #1 Selling Mermaid Tail. On all orders $50 or more. 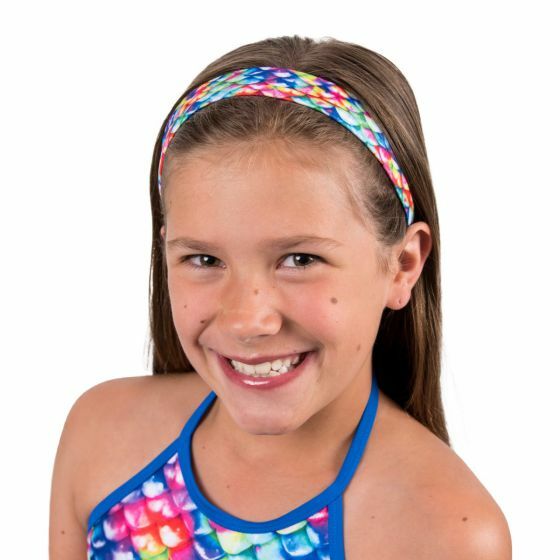 You’ve got your swimsuit and mermaid tail—now accessorize your child’s look with our refreshed Rainbow Reef headband, featuring a gorgeous palette of colors with a no-slip grip to hold hair in place. Become ALL mermaid with Fin Fun’s mermaid-scale headband in Rainbow Reef! Its vibrant, multicolored pattern stands out in a sea of mermaids, and coordinates with our swimwear and mermaid tail of the same design. The non-slip silicone grip helps to secure your gorgeous locks in place, so you can mermaid swim in style, or make a statement with any outfit! Please hand wash or rinse in cold water. Lay flat to dry. Subscribe now for coupons, special offers, and the latest tail designs! © Copyright 2019 - Blue Spring Partners LLC.